Have sold - reference page. 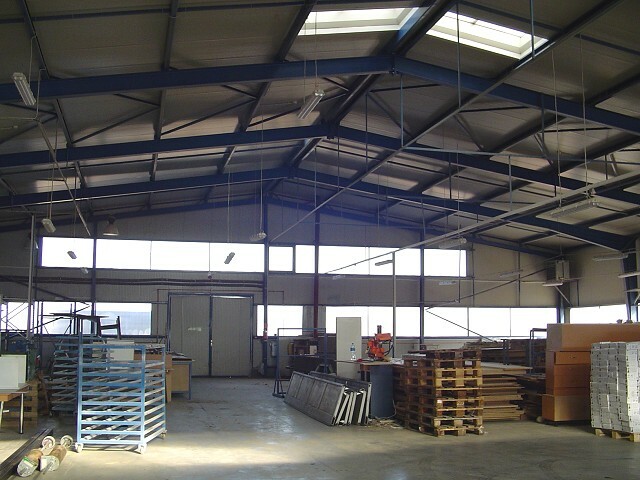 Industrial unit for sale under its cover for credits price! 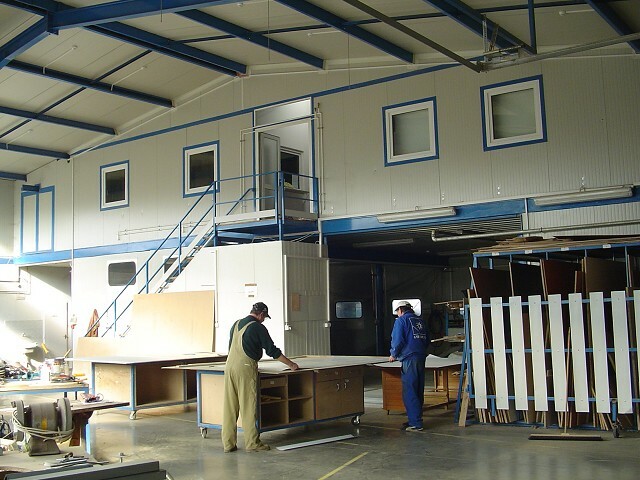 Fitting of the factory and the offices is high level, promptly usable in effect. 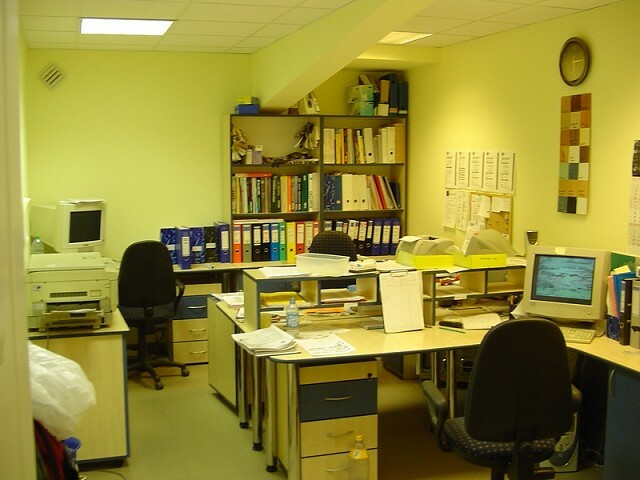 Telephone, computer, electric joints and interfaces are installed in the offices with internet and camera-system (16 cameras). Three-phase curent: 63A. 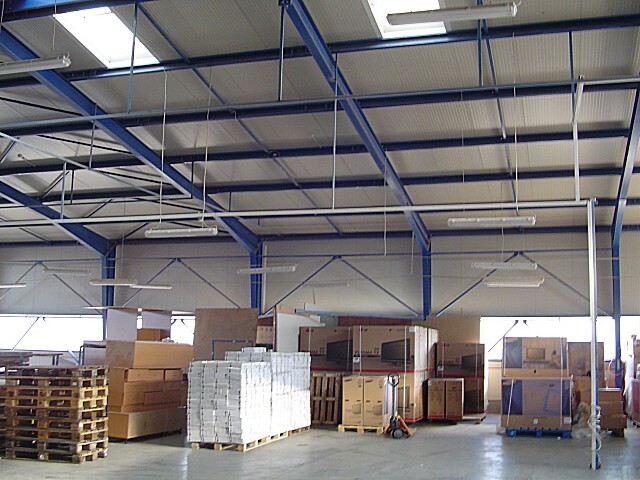 Heating with gas-convectors, normal gas-boilers-radiators and miscellaneous firing, very effective, heavy-duty furnaces. It is possible to pass across via two big gates by camions, do not need to turn round. 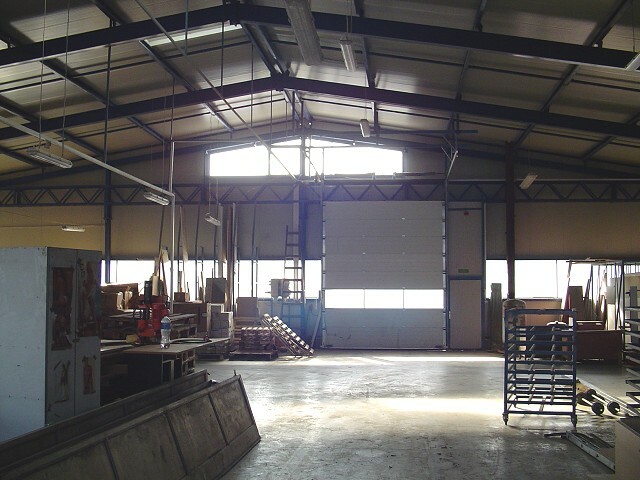 The first half of the hall was built at the end of 2004, the second half in 2005, detached by a big (3,5x 3,5m) industrial gate. Entrance of the bigger hall is an industrial gate also, its dimension 4,3x4m. 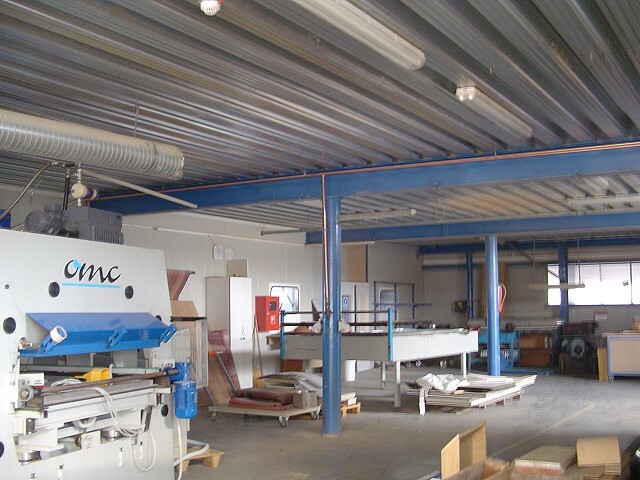 The bed of concrete made from heavy-bearing (5t/m2), smooth-surfaced industrial flooring. 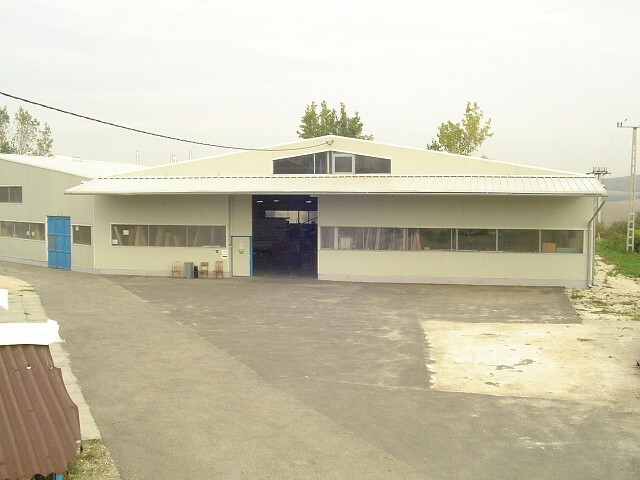 It was woodworking factory till mid of 2007, because there are no machineries (with 1-2 exception) already, it is suitable many of goals, such as depot, exhibition hall, service, productive factory.The investment is expandable on demand: There is a 10000 m2 rural area behind the building. 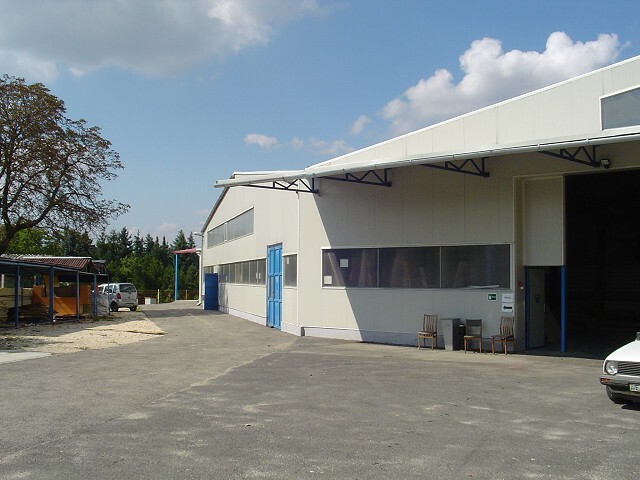 Industrial hall, industrial property for sale close to Budapest, Hungary.